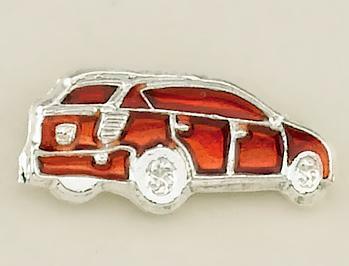 Red Car Tac in silver with red accenting. See also our other red car items, and racing car flags. NSD Promotional Flyer #24 for National Sales Directors. Designer Austrian Crystal and Jet Pendant. 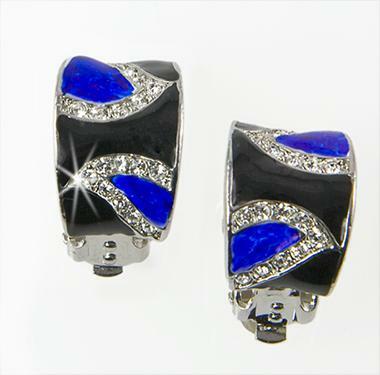 Available in your choice of Gold or Silver finish. 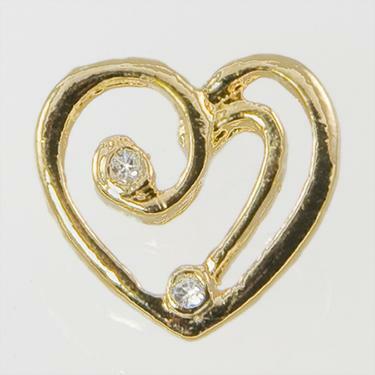 Golden Heart Tac accented by 2 Austrian crystals. Approximately the size of a USA nickel.